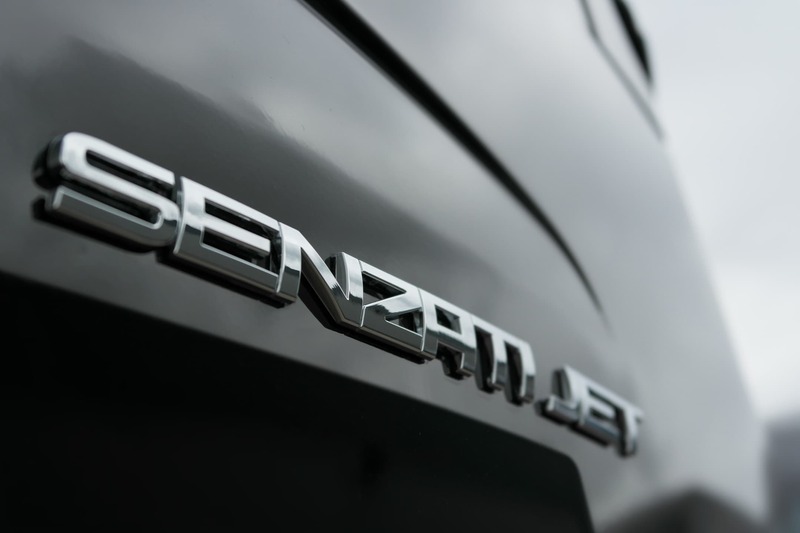 Senzati started with one goal – to develop the optimum vehicle for road transport. 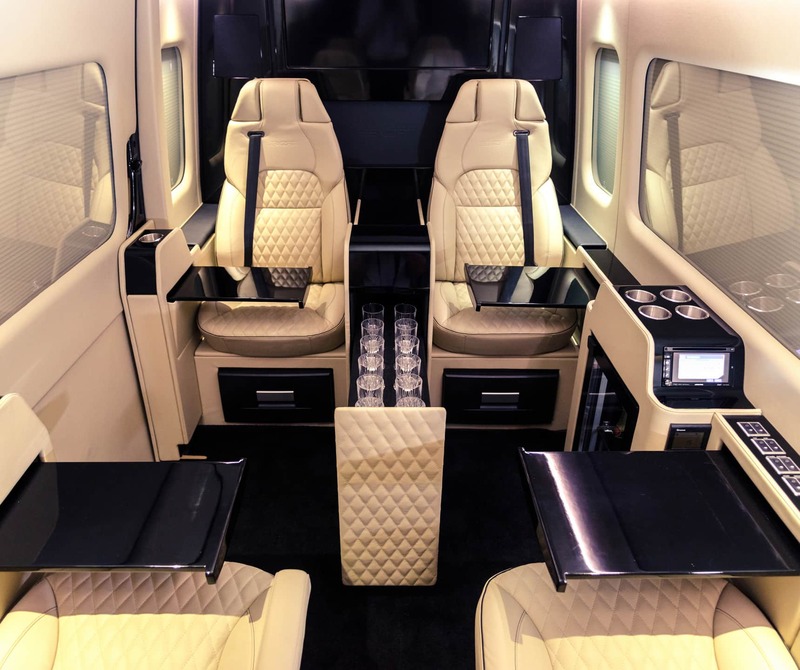 It needed to provide all its passengers with the space uniquely found in a decent sized private jet. However it also needed to access city centre venues and be relatively discreet in its external appearance. 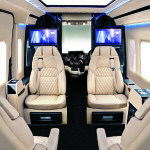 Out of these founding objectives, the Senzati Jet Sprinter was born. 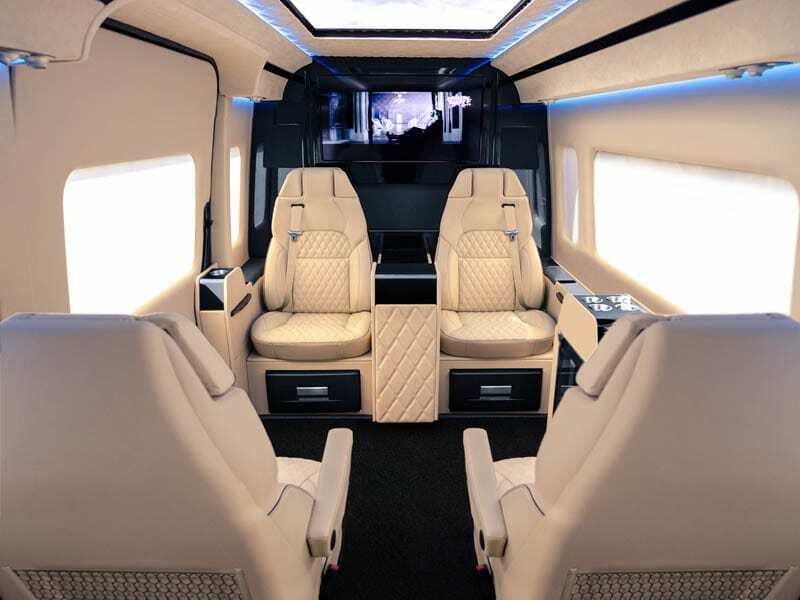 There is no reason why passengers should be compromised by cramped road transport with room for only a couple of guests and limited conveniences. 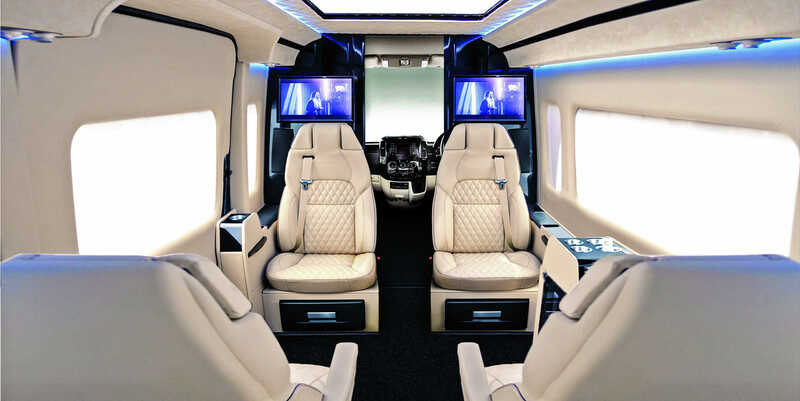 The Senzati Jet Sprinter provides luxury transport for 8 people (including driver) with room for 12 large suitcases or a full height rear bathroom. Our attention to detail & quality of design, build & finish will be appreciated by the most discerning of customers. 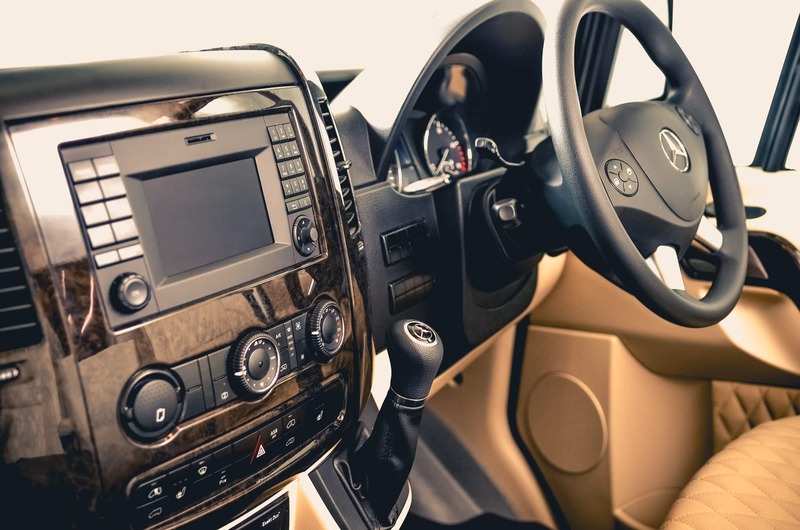 Senzati understands the market and a glance at the specification of our standard production vehicles will amply demonstrate the extensive detail that goes into each of them. 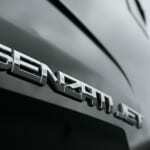 Senzati’s commitment to its clients extends way beyond your initial investment. Our comprehensive warranty, obsessive customer service and on-going support, will ensure that your ownership experience is unprecedented.